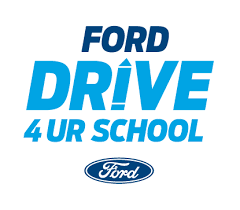 Come out and support the Father Judge Crew Team with the help of Dunphy Ford at the Ford Drive 4 UR School Event! Friends, family and neighbors of the Father Judge community will have the opportunity to raise money for the Father Judge Crew Team by test driving a Ford vehicle. For every person who test drives a new Ford vehicle at this one-day event, Ford Motor Company will donate $20, up to a maximum donation of $6,000 to Father Judge Crew. Please keep in mind that each test drive will last approximately 7-10 minutes with ZERO sales pressure. Drivers must be 18 years of age or older with a valid driver's license and valid automobile insurance.